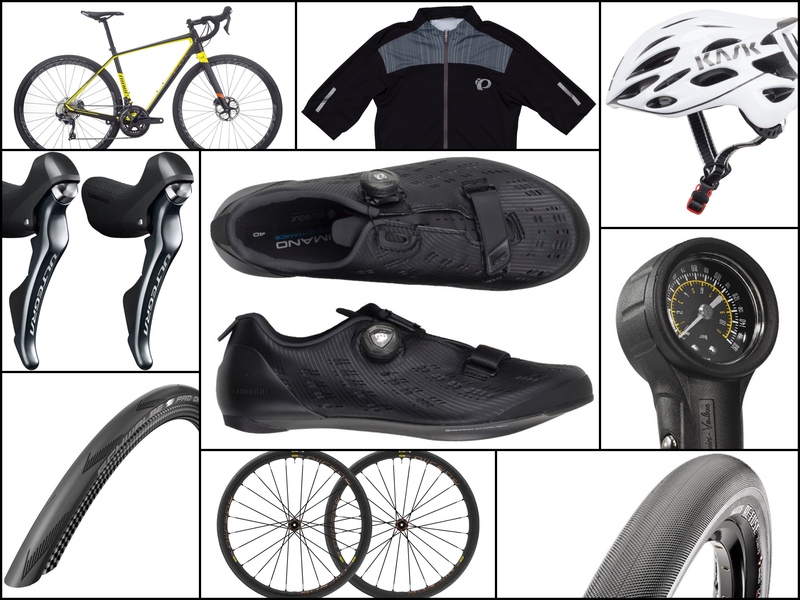 This week’s Hot Deals from Jenson USA include Shimano shifters, Mavic wheels, a Kask helmet and more. Our friends at Jenson USA always have some great sales and this week is no exception. Check out these smoking deals and get them before they are gone. Shimano has given the Ultegra 11spd an updated design that utilizes all the new features of the new Dura Ace 9100 series at an affordable price. 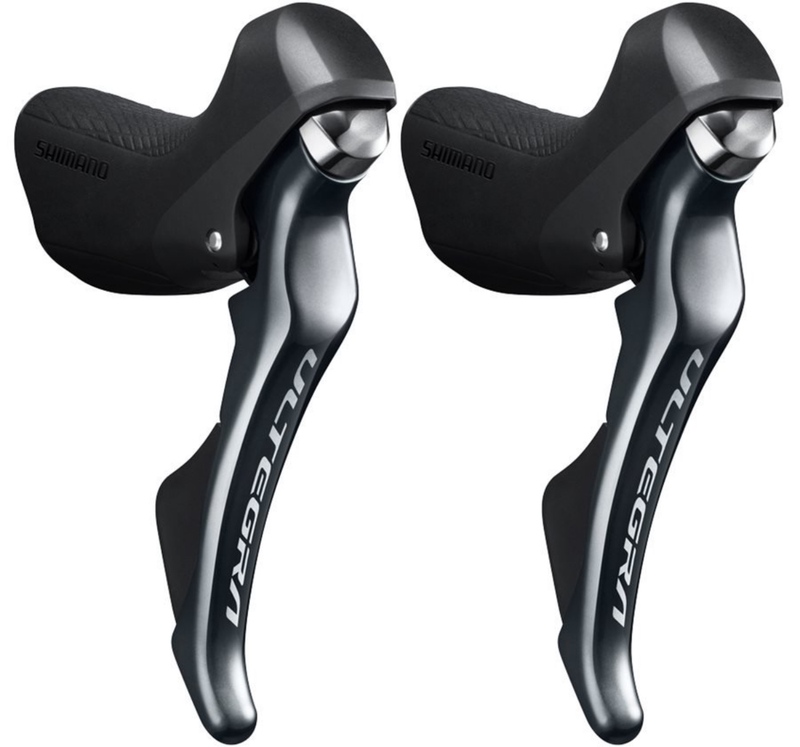 The Shimano Ultegra ST-R8000 11SPD Shifters feature a further refined performance with improved ergonomics with both mechanical rim brake and hydraulic disc brake options. The newly redesigned internal shifting provides for quick and intuitive shifting, along with an increased reach adjustment range. 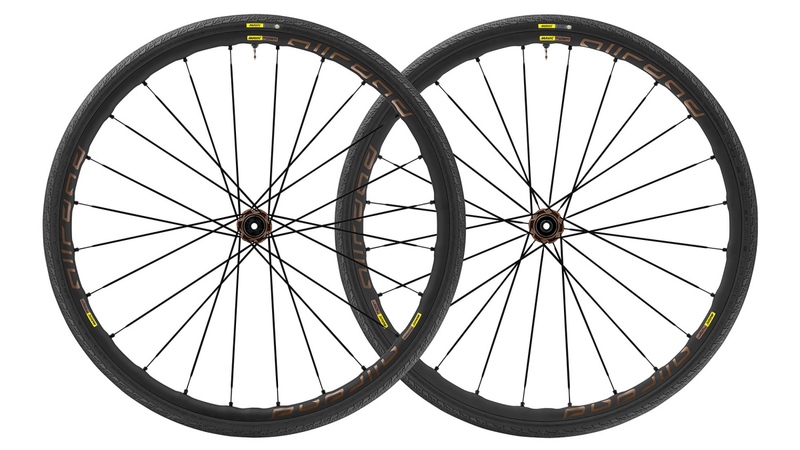 The Mavic Allroad Elite is designed for rough roads and gravel riding. 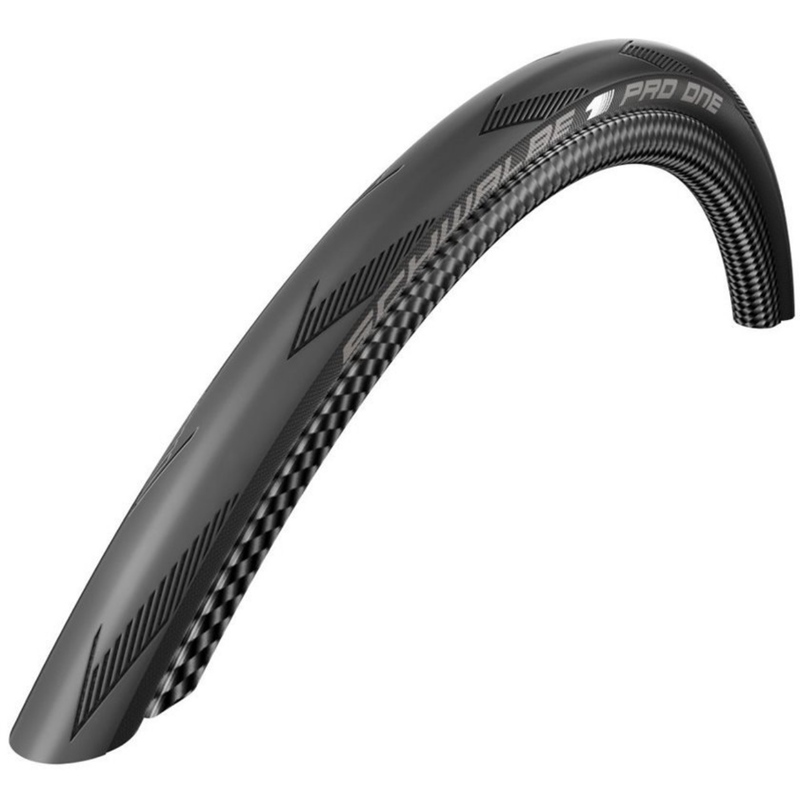 The 22mm wide rim allows a wide variety of tire width options to pair with it and with its UST road tubeless technology you can ride with tubes or without tubes. The rim features inter spoke milling which removes material where it’s not needed but keeps it around the spokes where the most tension is. This drastically reduces the weight without sacrificing durability. The front wheel comes 12mm thru axle capable but can be converted to quick release or 15mm with optional adapters (not included). The rear wheels comes 12mm thru axle capable and can be converted to quick release with an optional adapter (not included). 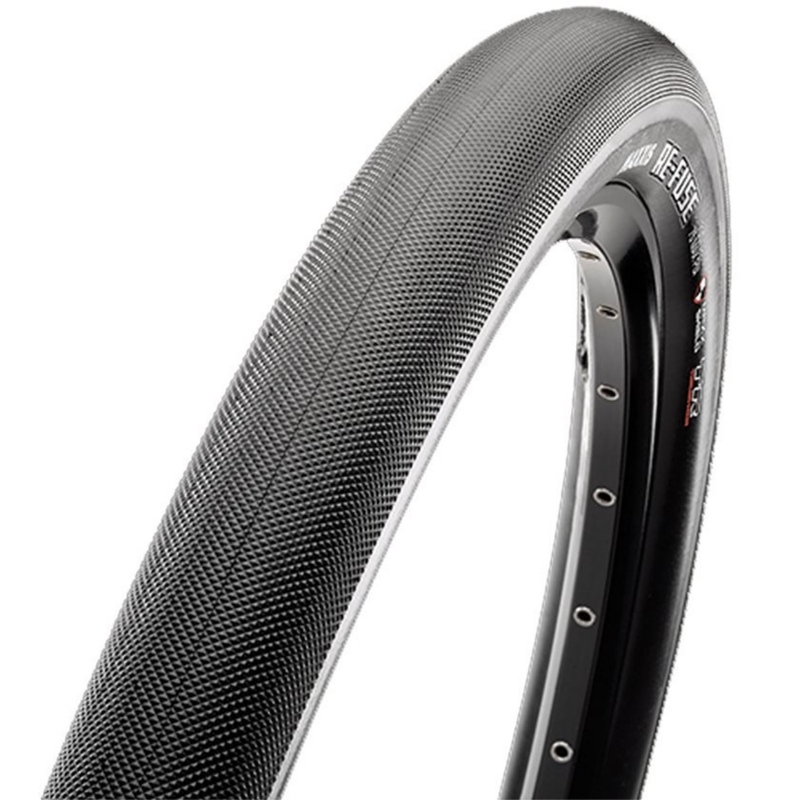 Due to its durability and versatile diamond-knurled tread design, the Re-Fuse is Maxxis’ most popular training tire. Modernized with tubeless technology and higher volumes for even more reliability and comfort, the Re-Fuse keeps things rolling smoothly even as the pavement crumbles into gravel and hardpack dirt. Maxx Shield Protection helps to prevent untimely cuts and punctures. The Kask Mojito X Helmet features In-Molding technology that joins the inner polystyrene cap to the outer polycarbonate shell for better shock absorption. 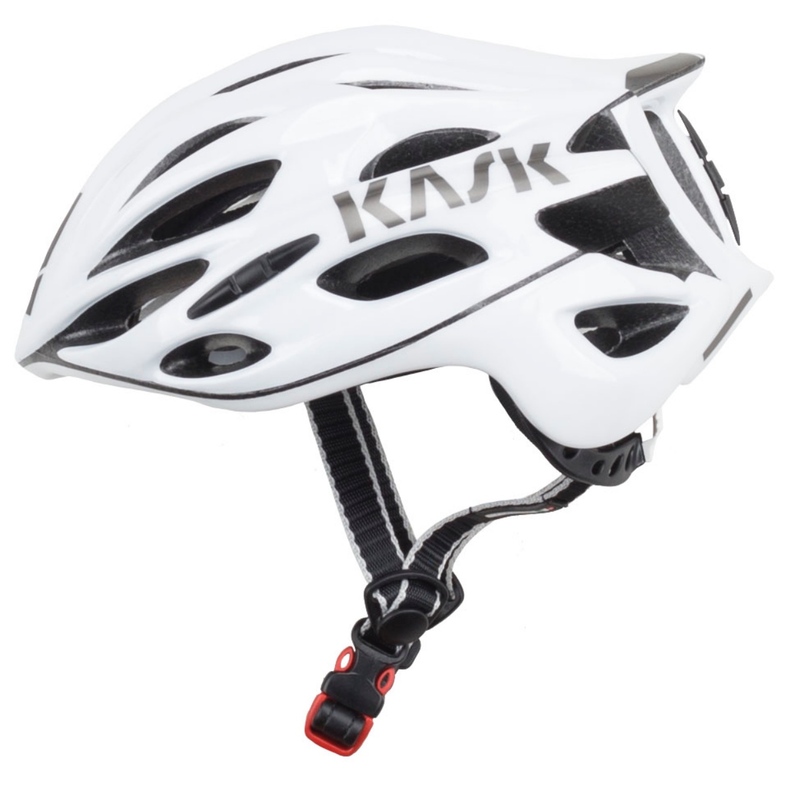 To top it off, Kask also adds another polycarbonate layer around the shell, the back and base ring of the Mojito. The eco-leather chinstrap is washable and sits flat to avoid irritation. Kask rounds out the Mojito with their unique, Up-n-Down adjustment system with a double pivot design ensuring you can dial in your perfect helmet tension. The Shimano SH-RP9 is a flagship road performance shoe that delivers unparalleled comfort and efficient performance on long rides. The supple, microfiber synthetic leather upper provides superior fit and venting. 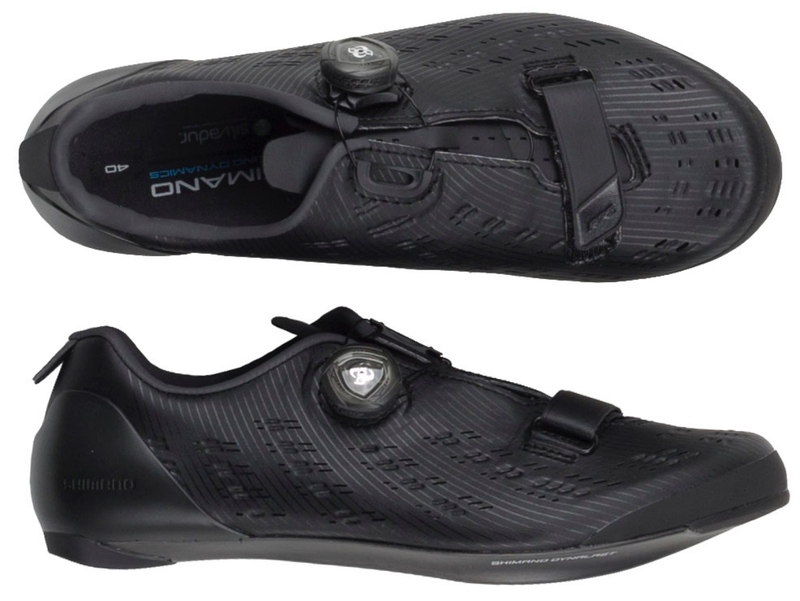 A light carbon composite outsole is optimized for long ride stiffness. The external curved heel cup secures your heel and foot, while a durable, wide heel pad provide walking stability. These metal sticks may not look like much, but what would a cyclist do without hex wrenches? 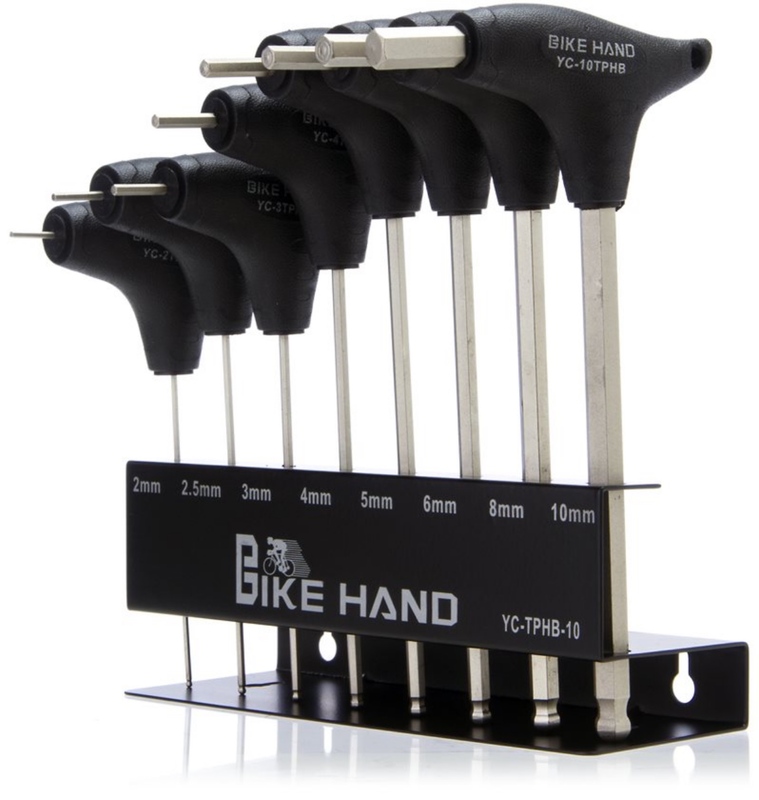 The shop grade Foundation P-Handle Hex Wrench Tool Set includes 2/2.5/3/4/5/6/8/10mm wrenches with a ball driver tip on the long arm for hard to reach bolt heads and a straight tip on the short arm for high torque applications. The P-Handles are ergonomically designed to fit perfectly in the pocket of your hand for optimal comfort and grip during operation. The convenient storage rack makes it easy to keep different wrench sizes displayed and organized. The Foundation P-Handle Bike Hex Wrench Set is as much an essential addition for the home mechanic as it is a new decoration for the garage! Gravel riding has become one of the most popular forms of riding since you’re able to keep riding when the pavement ends and the dirt begins. 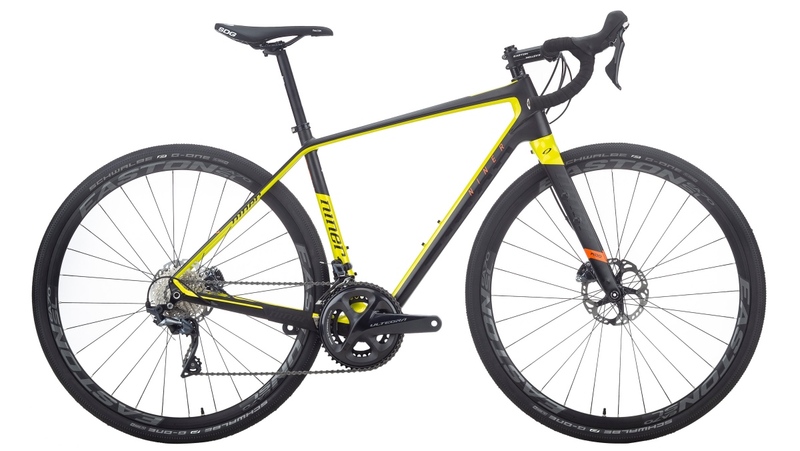 The Niner RLT 9 RDO Jenson Bike is designed for the rider who prefers riding in areas where not many people ride. It starts with the RDO carbon frame that is built to be both lightweight and incredibly durable. The frame and form accept up to 40mm wide tires so you can have maximum traction when you need it. It has internal cable routing with cable guides so you never have to fish your cables and housing again. Every frame size offers two water bottle mounts so you can always carry water on the ride. It features rear rack mounts so you can set this up as a light duty touring bike for longer rides. 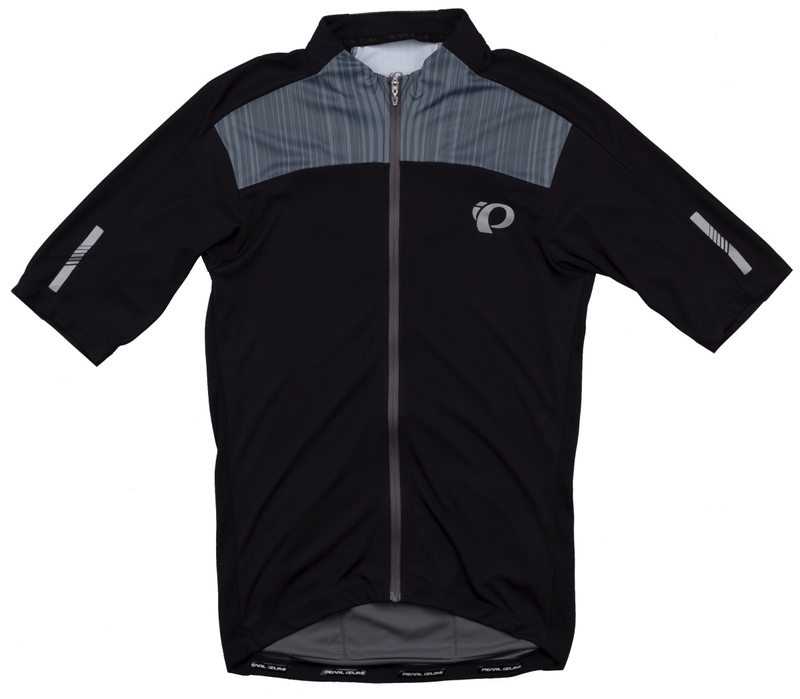 Pearl Izumi’s Elite Pursuit jersey is one of their top selling jerseys and it has been updated with their new Speed Sleeve and ultra-light fabric. The Elite Transfer In-R-Cool fabric, full-length zipper and direct-vent panels allow the rider to stay cooler longer on those days when the weather gets a little too warm. The back features the classic three pocket design plus an added zipper pocket and a silicone gripper to hold the hem in place. 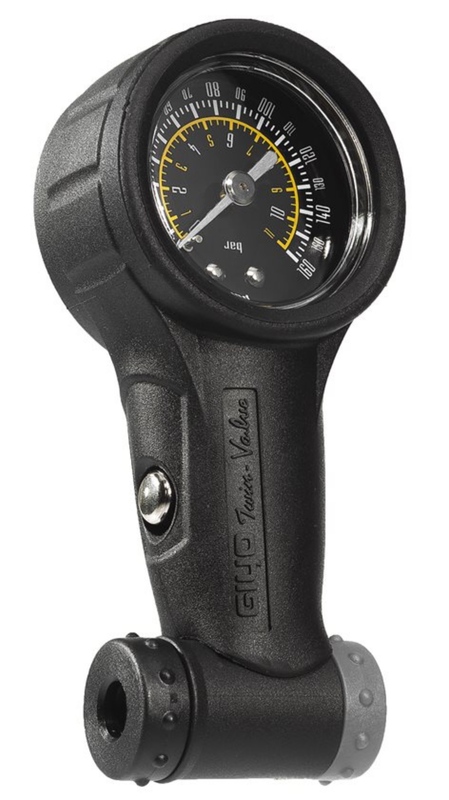 The Foundation Twin Valve Pressure Gauge is an important tool that you’ll find yourself using more often than any other tool in your arsenal. Tire pressure dwindles as days go by so it is crucial for you to maintain and make sure you have the desired PSI on your tires before you head out so you can get the most out of your ride. With a max pressure of 160 PSI, there’s no bike this pump can’t handle.